The Directors of the Truro and Penwith Academy Trust (TPAT) have responsibility for approval of the Admissions Policy and admissions arrangements for all member schools within the Trust. The Local Governing Body has delegated responsibility for the proposal of the admissions policy and arrangements, and for application decisions in the member school. This policy is based upon relevant policy and legislation including the Department for Educations School Admissions Code. 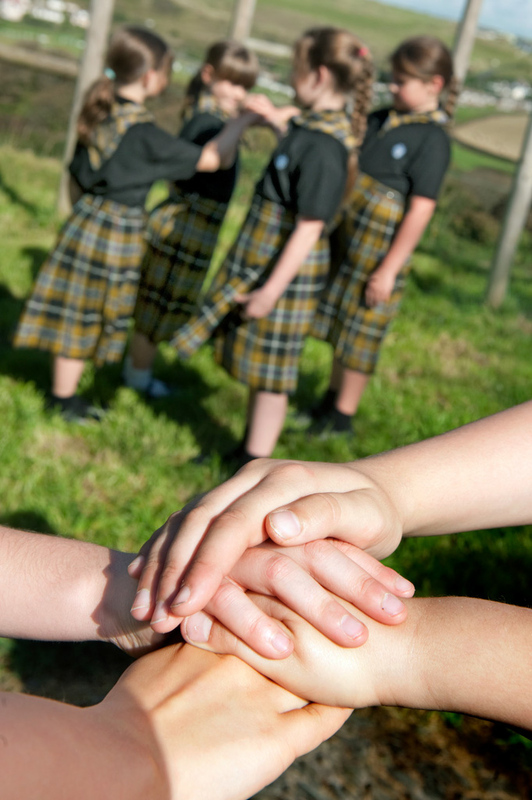 Schools within the Trust operate an equal preference scheme as defined in the Code and will fully participate in Cornwall Council’s Fair Access Protocol. Cornwall Council has a statutory duty to co-ordinate the admissions process for reception applications and has opted to assist parents by acting as a clearing house for applications to other main school year groups. Details of the co-ordinated admissions scheme for Reception admissions are available from Cornwall Council. A full Word document version of the Perranporth School admissions policy can be obtained by clicking the link below. All applications for places at TPAT schools must be made directly to the applicant’s home authority on the appropriate Common Application Form (CAF). The CAF and supporting information will be available electronically on the Local Authority’s website or in a paper form from the Local Authority. There is no supplementary information form required by the Trust. *If more applicants under 3 than places available, 4 to 5 will be used to decide priority.